Green open space provides an attractive setting for homes, habitats for local plants and wildlife, and leisure space for local people. The type of green space will depend on the development and ranges from trees and hedgerows to playing fields or natural meadows. 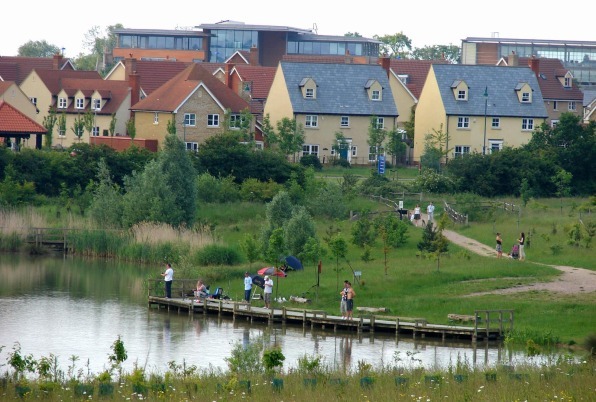 A major new community in Cambridgeshire set within an exceptional landscape. 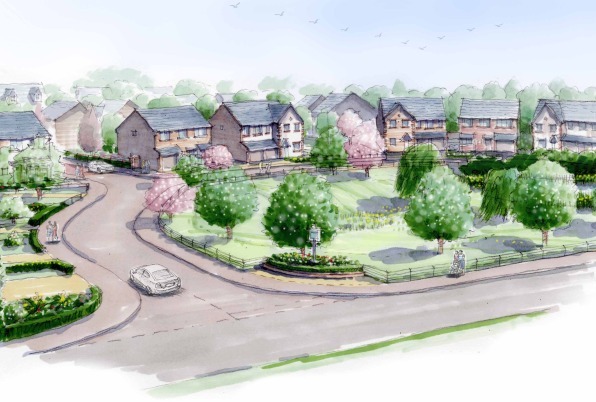 A development in Tarvin designed with the help of local people, community groups and the parish council.